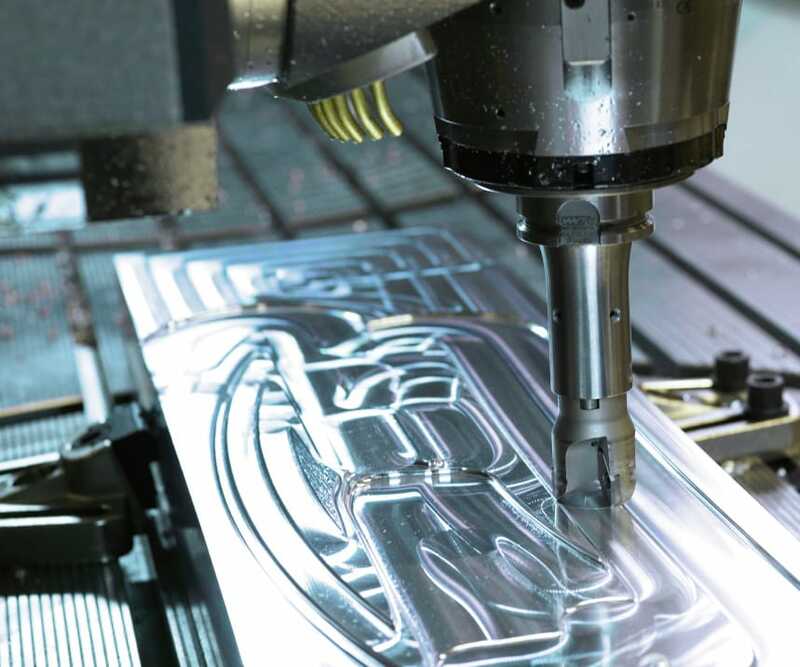 There is no such thing as impossible With exact CNC milling and innovative milling technology, we produce precisely the production equipment you need. From a press tool via a wide variety of fixtures to an auxiliary model, sample or finished component. We inform you about the possibilities and develop the optimal solution to meet all your requirements.